PERTH – Islamic State militants have used chlorine as a weapon and are recruiting highly trained technicians in a serious bid to develop chemical weapons, Australia’s Foreign Minister Julie Bishop warned. “Apart from some crude and small scale endeavours, the conventional wisdom has been that the terrorist intention to acquire and weaponise chemical agents has been largely aspirational,” Bishop told a meeting of the Australia Group in Perth. The speech on Friday was posted online. 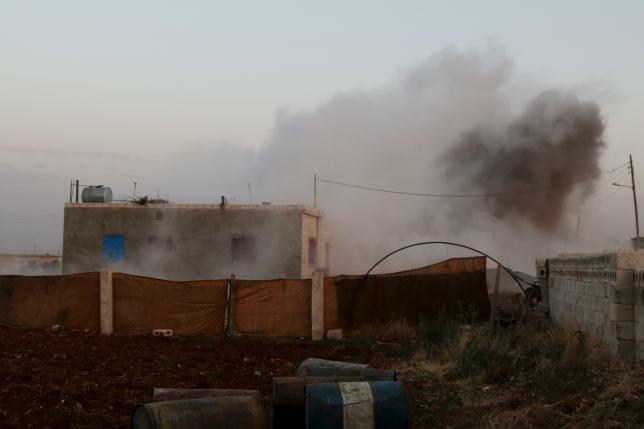 The Kurdish allegations that soil and clothing samples taken after an ISIS car bombing attempt contained levels of chlorine couldn’t be independently confirmed.